54 individuals and five India-based call centres have been charged, the Department of Justice said. Washington: An Indian national and an Indian-American have pleaded guilty to the charges of their involvement in a massive telephone impersonation fraud and money laundering scheme in the US perpetrated by India-based call centres. 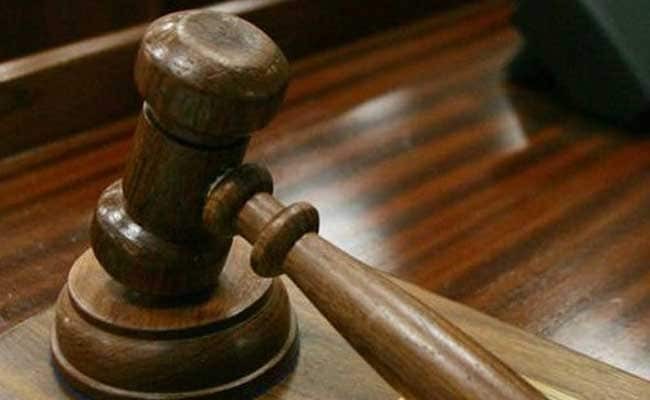 Montu Barot, 30, an Indian national who most recently resided in Illinois, and Indian-American Nilesh Pandya, 54, from Texas, have pleaded guilty in the multi-million call centre scam in which as many as 54 individuals and five India-based call centres have been charged, the Department of Justice said. Co-defendants Bharatkumar Patel, Ashvinbhai Chaudhari, Harsh Patel, Nilam Parikh, Hardik Patel, Rajubhai Patel, Viraj Patel, Dilipkumar A Patel, Fahad Ali, Bhavesh Patel and Asmitaben Patel previously pleaded guilty on various dates between April and July this year. According to admissions made in connection with their respective pleas, Barot, Pandya, and their co-conspirators perpetrated a complex scheme in which individuals from call centres located in Ahmedabad, impersonated officials from the IRS and US Citizenship and Immigration Services (USCIS), and engaged in other telephone call scams, in a ruse designed to defraud victims located throughout the US. Using information obtained from data brokers and other sources, call centre operators targeted US victims who were threatened with arrest, imprisonment, fines or deportation if they did not pay alleged monies owed to the government. Upon payment, the call centres would immediately turn to a network of "runners" based in the US to liquidate and launder the fraudulently-obtained funds, federal investigators alleged. According to Barot's guilty plea, beginning in or around June 2012, Barot served as a runner and coordinated the liquidation of victim scam funds by other runners as per the instructions of conspirators from both India-based call centres and those within the United States.